With the lugged frame construction, it's a no-brainer decision to join the seatstays to the ST and TT at the same point. 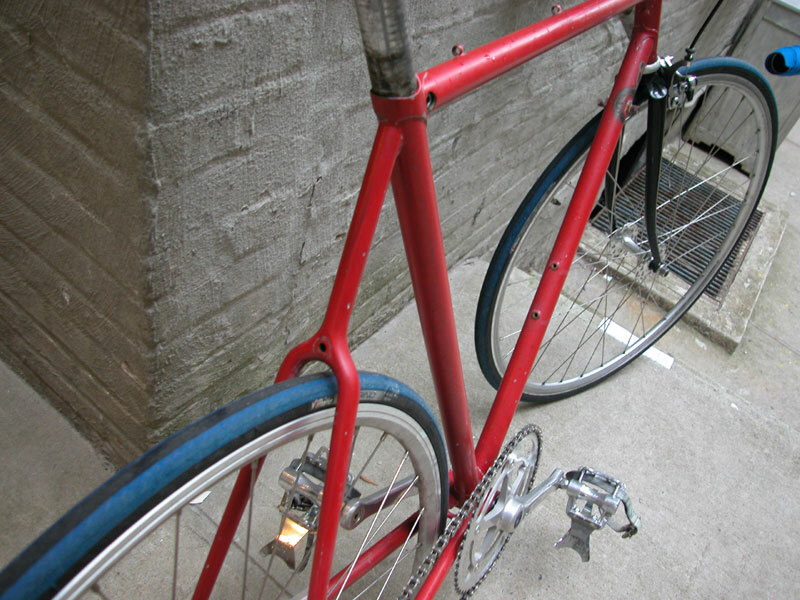 I'm interested in seeing/learning of old steel frames (lugged or non-lugged) where the seatstays join the seat tube below the top tube. 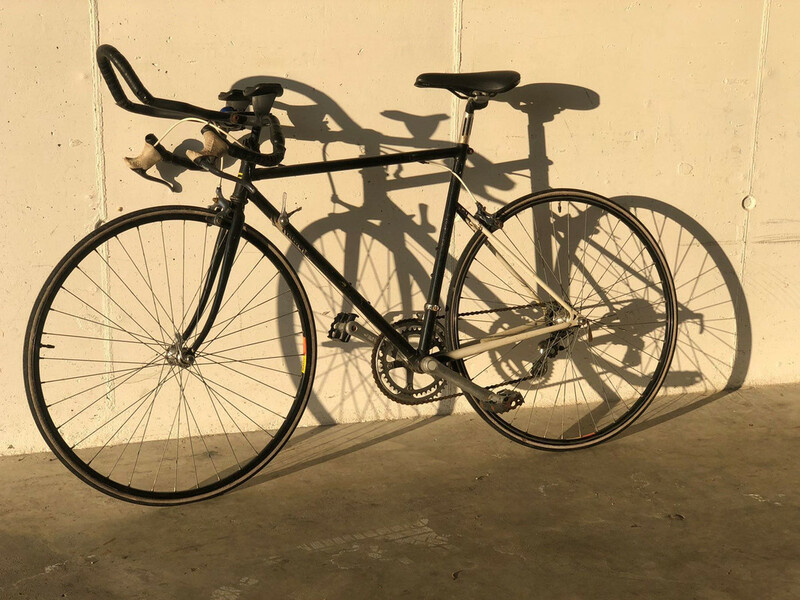 This design is becoming quite popular among new bikes for better bump isolation, but curious what options there are in the vintage scene. I've seen Nishiki NFS (Alpha/Beta). What else is out there? Are you counting triple triangle frames? Same thing but they continue on and attach to the top tube. Raleigh Professionals came with "fastback" seat stays from about 1971 or 1972. 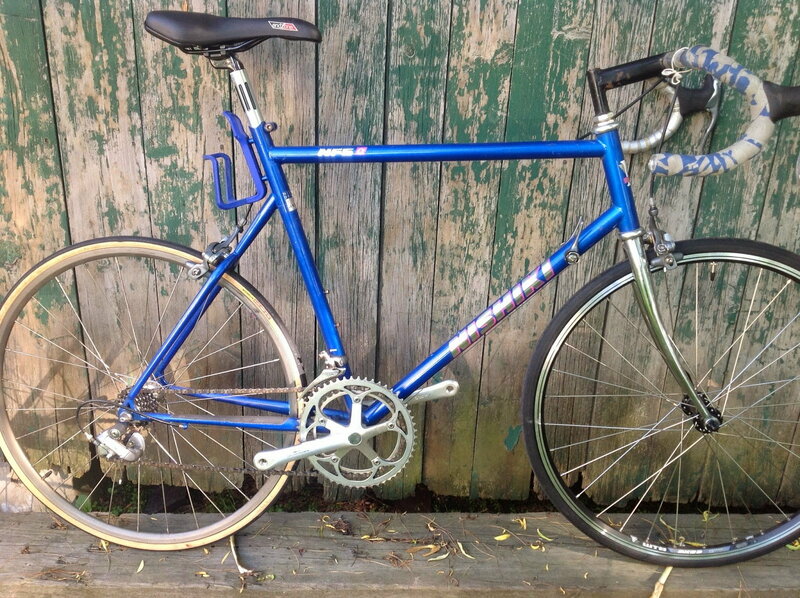 A local collector has Motorola Team Eddy Merckx Corsa Extra with dropped seatstays. Last edited by jbchybridrider; 03-21-19 at 08:25 PM. I'm not sure if there was any theory behind it, just another way of doing it and a point of difference. Like the GTs? Not my original intention, but from a smoothing perspective, I think it's a good idea. A Scott Solace I used to own did something similar by bonding the seatstays to the top tube. Was a smooth riding bike for sure! I’m not sure the designs that drop the Seat stay terminus really do a lot, and especially a softer ride, the Hellenic stayed frames, Hutchins, Colnago equilateral, GT, if anything add vertical rigidity. 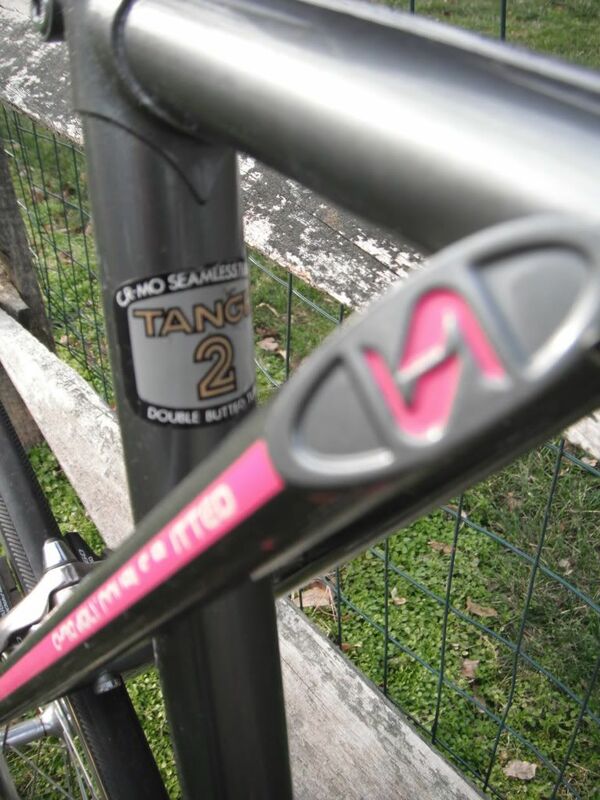 As for the bike in the original post, I bet the quantity of seatpost in the Seat tube could play a noticeable part in assessment. in the not so distant past, I think now defunct Volagi where the Seat stays bypassed the Seat tube and ended at the top tube with an arc along the path might add some flexibility in a useful way. then there is the Kirk terraplane. an instance where I cannot really tell the wheel size... 650c? 24”? 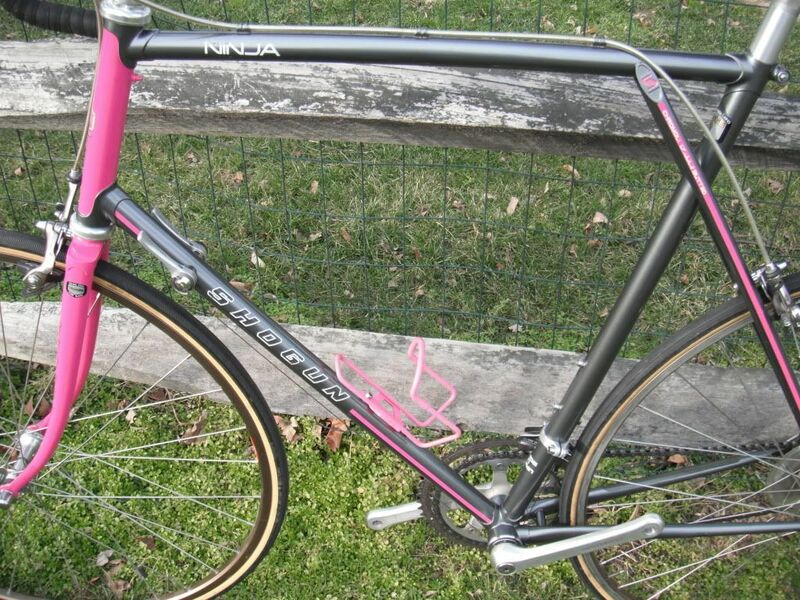 The Nishiki Alpha & Beta were part of the NFS (Need For Speed) series designed by Richard Cunningham. This series was designed around smaller. stiffer, lighter and more areodynamic 650C wheels. As such, they were popular with triathletes and duathletes. Mounting a bottle behind the seat tube was appealing to the target market, as it is more aerodynamic in a short event where only one bottle was required, while allowing for up to three bottles, should an Ironman event be contested. Don't know if Hellenic stays count, but here's one I did for a friend. 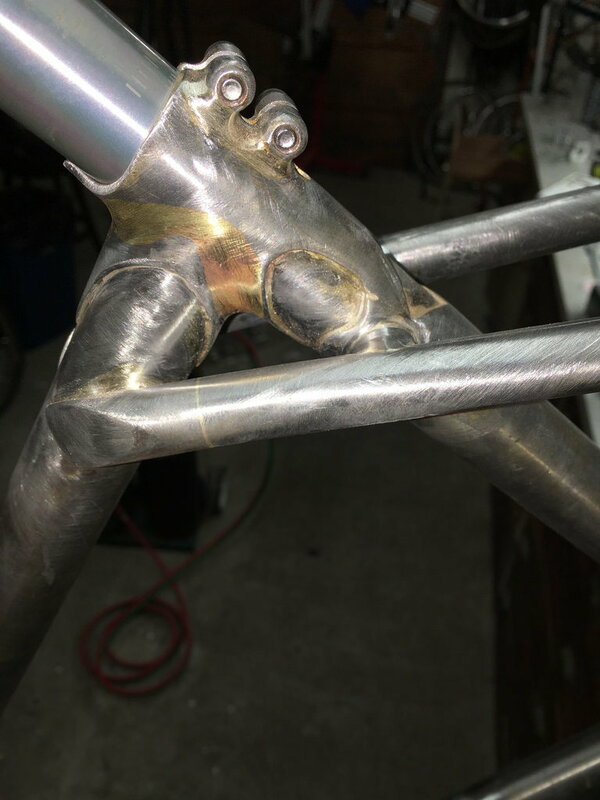 not c&v, but the frame I built last winter has stays brazed to the seat tube. A heart shaped piece of metal was brazed to the frame and the stays were brazed to the heart. I didnt want traditional spoon style plugs and like some of the fastback styles, but not all of them. So this was a 3rd route I decided to go with. Yeah I agree. If anything that is going to make the rear triangle stiffer. It will also make the seat junction area weaker. I can see how that feature could be utilized as part of an engineered system on a carbon fiber plastic bike to soften the ride, if combined with an arched TT and some FEA. For steel, it's probably just style and fashion for the most part. For a softer ride, longer chainstays is what you want -- and fatter tires. 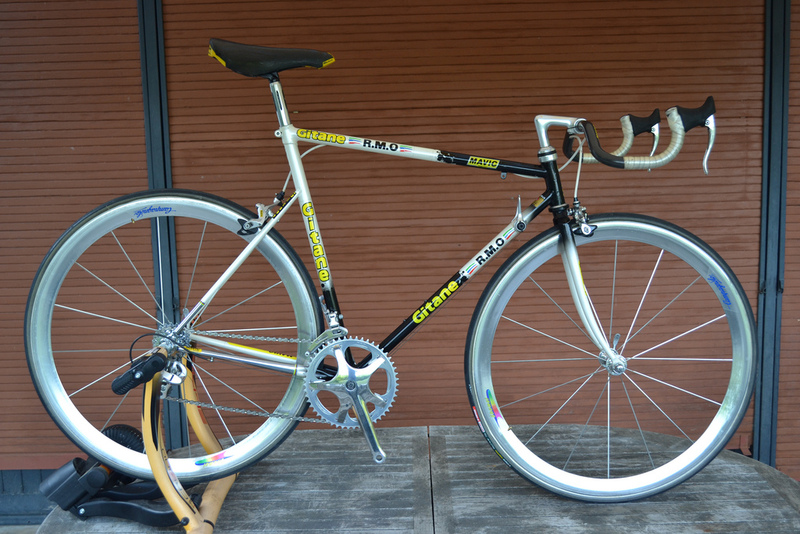 There was a Gitane Funny Bike that was posted a while ago. 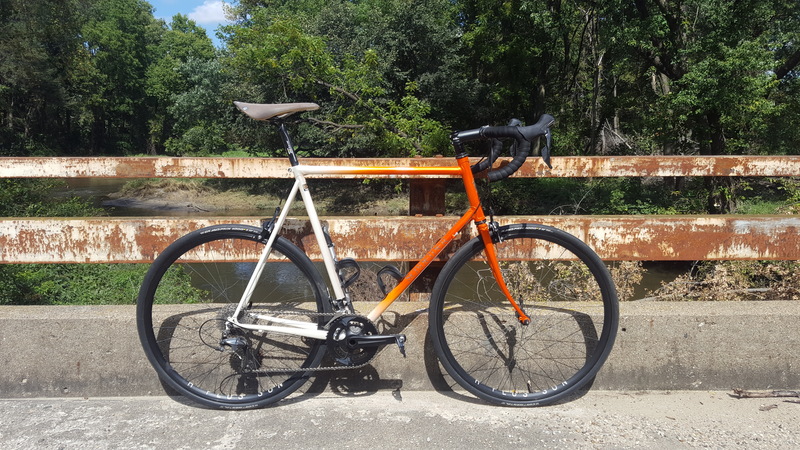 Steel road bike. Particular stays. ID? 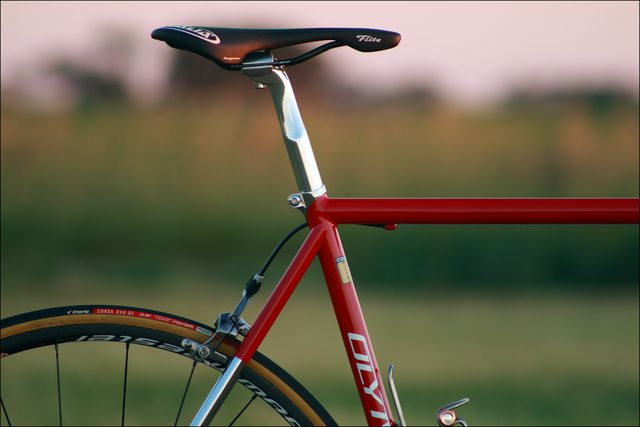 I presume the idea was that the dropped stays were a bit more aero. 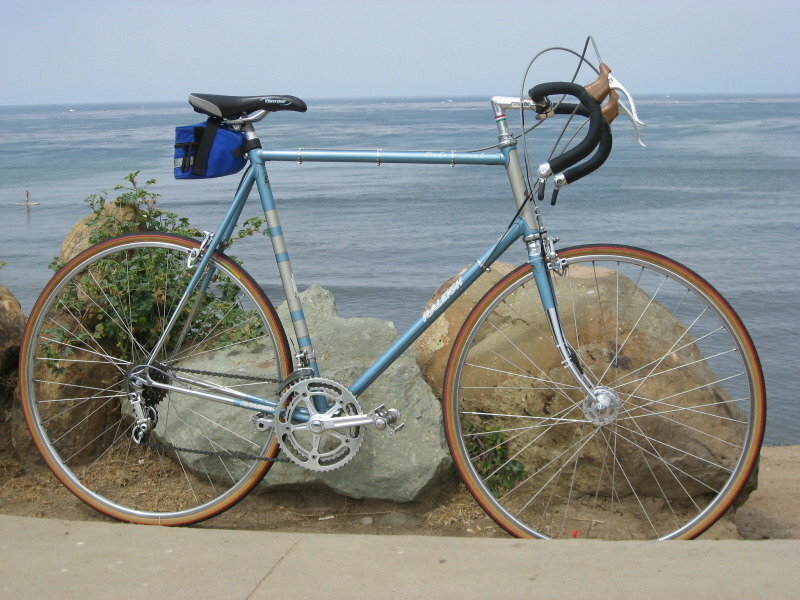 The "fastback" variant where stay tops are brazed/welded to some kind of reinforcing plate on the back of the seat tube is known as the "Brampton Victor" style. Raleigh was the most visible proponent since they sold so many Raleigh Pros that used it but they were not the inventor or by any means exclusive users. I remember that one. Mitering those stays must have been a high degree of difficulty. Chapeu! I remember PCB had a gorgeous Mooney like that a while back. intetesting- I hadn't heard that term before. Time for some web lookin! Got this '87 Shogun Ninja a few years ago, but haven't built it up yet. 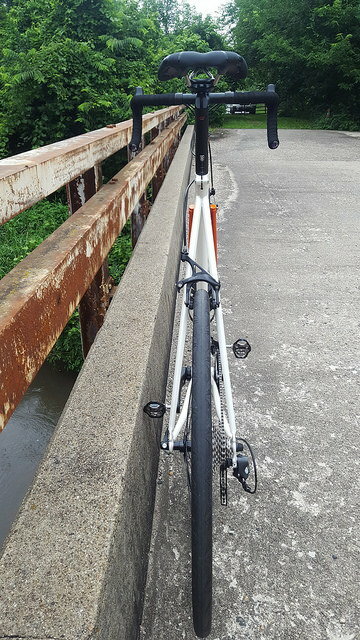 I fear it might be stiff as hell, as the seatstays are brazed both to the seat tube down low and at the top tube forward of the seat tube.